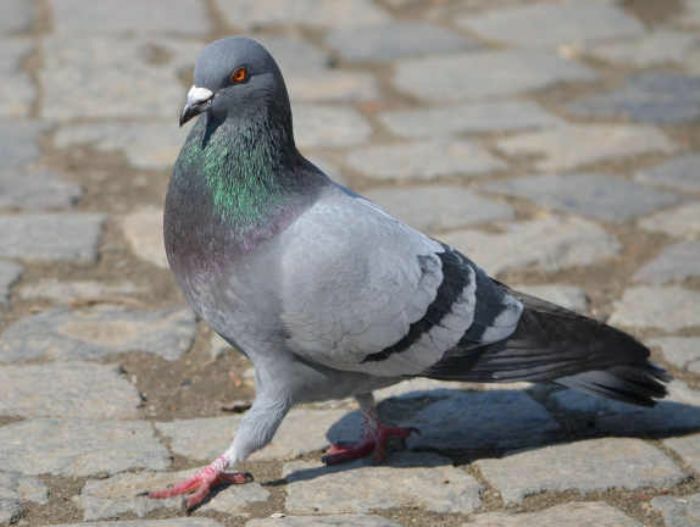 This is the bird in question: the rock or domesticated pigeon, descended from Columba livia. To their downfall, these birds are not afraid of humans and allow themselves, their eggs and their young to be handled. Before the early 18th century, the scarcity of winter fodder meant cattle were slaughtered every autumn and their meat preserved - so fresh pigeon meat provided welcome variety for the upper classes and the clergy. Small farmers were allowed simple apertures in barn walls to allow pigeons entry, and these can still found in old farm buildings. However, with the introduction of root crops (such as swede and turnip), cattle could be fed in winter and slaughtered when necessary, and so the need for pigeon meat declined. 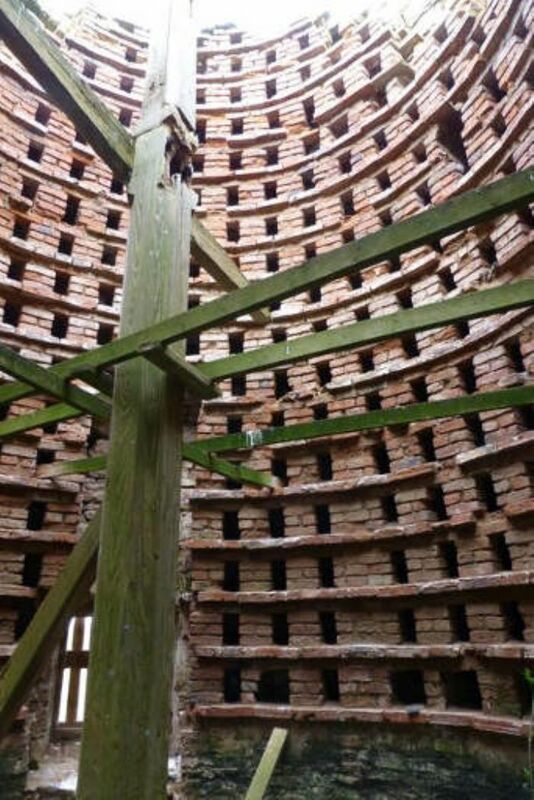 The theory that a crafty landowner would site this dovecote on the edge of his own property, and close to his neighbour’s, in the hope that the birds would forage in his neighbour’s fields rather than his own, is an engaging story that has not (as yet) been satisfactorily proven. While the principal purpose of a culver house was to provide food, the birds were also used for sport - and their dung was used both for manure, and in the early manufacture of gunpowder. Early culver houses were free-standing tower-like structures with an open skylight acting as the only flight entrance. Cornish houses could contain 300 or more nest-holes or boles, averaging half a metre deep. Roger Penhallurick counted 156 boles at Bussow culver house, enough to produce up to 42 squabs a week. The walls there are 1.27m thick and the low doorway is less than 1 metre; the height is nearly 5m and the internal diameter just over 3m. 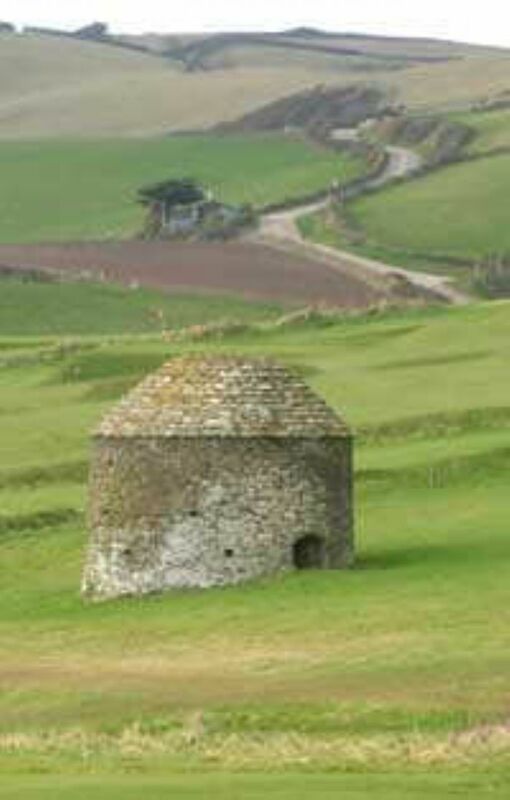 Later dovecots were built with an open-sided cupola, and were often ornamental. The larger culver houses had a central potence, a kind of rotating scaffolding on a central pole with several arms. A ladder could be leaned on the arms of this potence, allowing access to the nests so that eggs and squabs could be collected. The pigeons were fed ‘saltcat’ which was guaranteed to make them return home after a day’s foraging. Recipes for this delicacy vary, but most include gravel, brickmakers’ loam, lime, cumin seed and saltpetre. Pigeon eggs are comparable to bantam eggs in size and their meat is prized for roasting, one bird being served to each diner. In 1747 Hanna Glasse published The Art of Cookery Made Plain and Easy. A bestseller for a century, it dominated the English-speaking market for recipes, making the writer one of the most famous cookbook authors of her time. Glasse included recipes for pigeon roasted, dressed cold, stewed, stuffed and in a pie. Her ‘Pigeons in a Bole’ bears a strong resemblance to that modern-day favourite, Toad in the Hole! 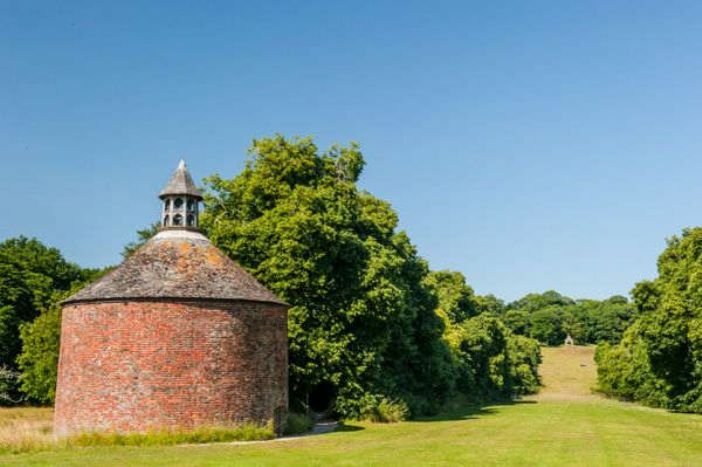 Dovecote at Anthony House, Rame. 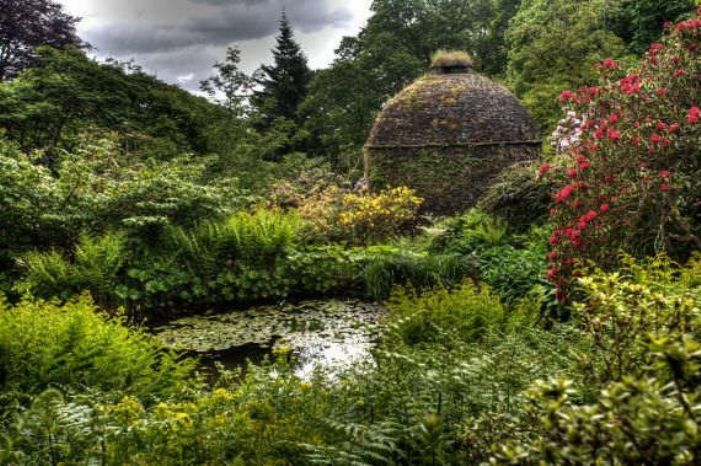 It is wonderful that some of these fascinating structures remain in Cornwall - and who knows when we may again experience lean times, and be delighted at the appearance of roast pigeon on the menu?